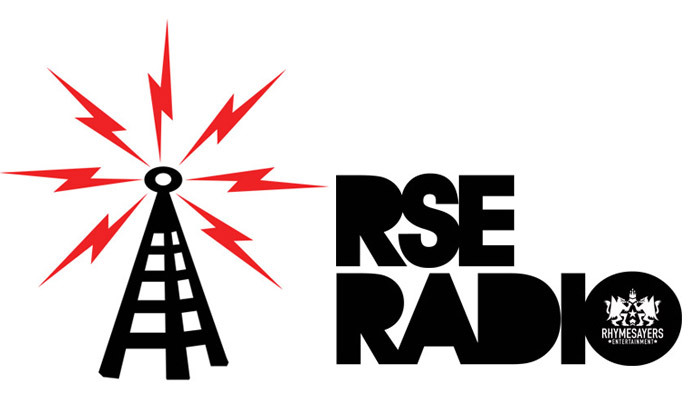 Enjoy this weeks RSE Radio with Siddiq & Myself. Big Greg Stops which is alway great to see him. and Superbrush 427 in the mix. Listen Here and enjoy here! Where is the FELA! K-TWIN Impala? A group of K-Twin listeners won a special VIP Bowling experience at Pinstripes in Edina,MN with all the band member of Daughtry. The Listener with the Highest Score won a special autographed Guitar from Daughtry. 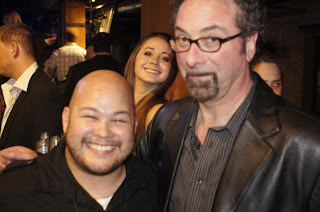 Take a listen to a show I produce a long side Bobby Z (drummer from Prince and the Revolution) called The Sound With Bobby Z on 96.3 K-TWIN. All Minneasota music.